In recent months, Mexico has taken strides to build on its shaky infrastructure and bring some prosperity back to the nation. For newly elected president Andres Manuel Lopez Obrador, the first step on the road to revival is breathing life into the nation’s oil and gas industry. Unfortunately for the conservative leader, one of Mexico’s most persistent problems — the cartels dotting the country — are making it tough to revitalize Mexico oil and gas. As of 2018, Mexico is plagued by eight major cartels vying for the domestic and international drug trade. The Mexican government has long waged war against these elements, to little lasting effect. In 2018, the problems continued to escalate. In the first half of 2018, the country saw 15, 973 homicides, the largest number ever recorded in Mexico. It’s the kind of problem so pervasive that experts were legitimately excited that murders only jumped 4 percent. It takes a whole lot of fuel to power that murder machine. Rather than head to their nearest gas station, however, Mexico’s cartels have exploited the Mexico oil and gas industry, siphoning oil intended for the nation’s refineries from vulnerable pipelines. State-owned oil and gas company Pemex estimates that $7.4 billion in oil and gas has been stolen since 2016. That’s money that should have gone into Mexico’s coffers. The problem is so big that President Obrador lowered the pipeline workload in favor of transporting extracted oil to refineries in trucks and on trains. The resulting shortage of gasoline across Mexico has riled some residents (for obvious reasons), but the scarcity should be temporary; Pemex has pledged to increase oil and gas transports to the affected regions by up to 20 percent in the coming weeks. 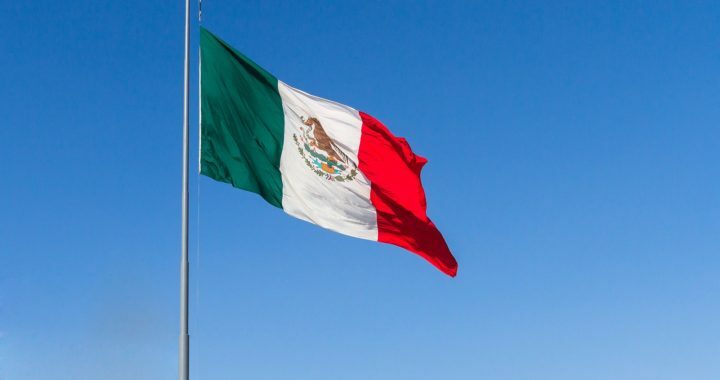 Mexico’s attempts to protect and grow its oil and gas interests are the first step in curbing the country’s reliance on US oil and gas imports. Should President Obrador succeed, he may also deliver a blow to the cartels that infect the country. The result might be a small hit to the United States’ oil and gas bottom line, but with the speed the US is gaining new oil and gas clients, it shouldn’t make much of a difference. Besides, a robust and stable neighbor is imminently more valuable. Posted in Industry News and tagged Mexico.